Don't know ya but welcome back! Better question is, is there someone you do remember? I remember BTR, Going Merry and Mystic Leviathan... that’s about it haha. 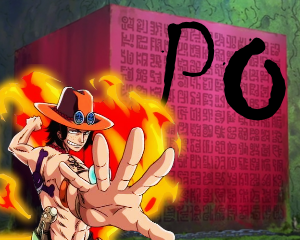 At the height of the Dressrosa Arc, One Piece Bay had a website malfunction/crash in 2015 and wasn’t working for a long time and I ended up forgetting about it... then ended up coming across it in my favorites tab on my old computer so here I am.